Cultural diversity at work has become a battleground for innovation in organizations large and small. 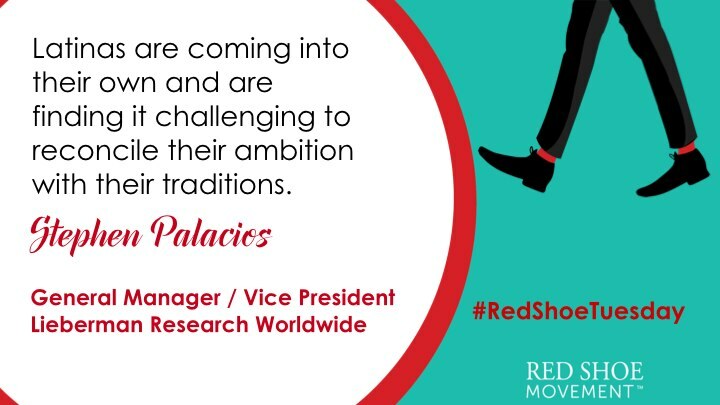 Don’t miss key insights from Stephen Palacios, who’s been conducting research on the topic for the last 15 years. Stephen has particularly deep experience in the multicultural space and leads that practice at Lieberman Research Worldwide (LRW.) He also has extensive experience in brand positioning and brand strategy development. 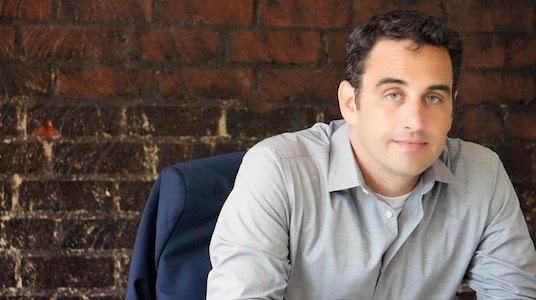 He is a national speaker, and has been an editorial contributor to AdAge and HuffingtonPost. His work has been cited in the NYTimes, LATimes, Financial Times, ABC, PBS and many other programs and publications. 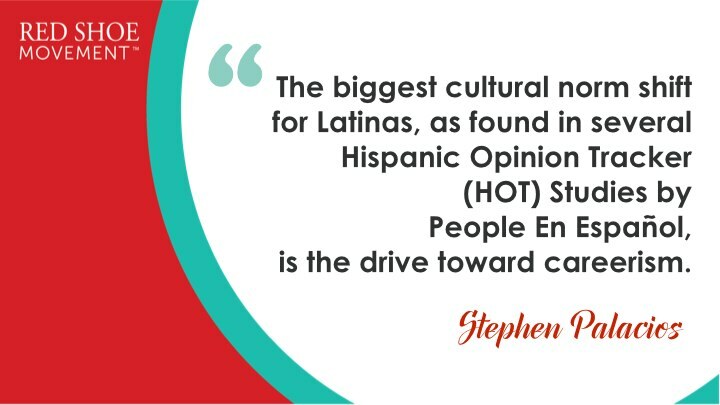 We appreciate the fact that for the last several years, Stephen has been working with women’s publications such as Essence and People En Español to better understand professional, multicultural women. So, when it comes to cultural diversity at work, he has a lot to share. You’ve recently finished two major studies related to cultural diversity at work. Could you explain what they were centered around? Working with Essence and with People En Español, both studies focused on African American Women at Work and Latinas at Work, respectively. These studies were the vision of Essence’s Michelle Ebanks and People En Español’s Monique Manso. Understanding cultural diversity at work means learning to navigate conflicting priorities for each individual in your team. What were some of your biggest “aha” moments? Particularly in reference to cultural diversity at work? Each study highlighted how significant the role of ethnic identity was in the workplace, for both the individual and her workplace non-ethnic counterparts. Both African American and Latinas have to contend with perceptions of their ethnicities. Whether it be trying to avoid being labeled an “angry Black woman” yet still being heard for an African American woman, or avoiding being seen as over sensualized for both Latinas and African American women, these stereotypes found in popular culture affect workplace dynamics for many ethnic women. Each study went into some depth on workplace communication styles, dress, cosmetics, and other factors of demeanor and appearance that were actively or less consciously being used to navigate cultural identity with workplace identity. 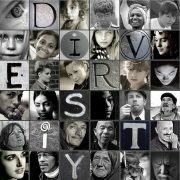 Don't miss "What Is Cultural Diversity?" to learn much more about this topic! How are cultural norms changing for Latinas and how is this shift affecting them? The biggest cultural norm shift for Latinas, as found in several Hispanic Opinion Tracker (HOT) Studies by People En Español, is the drive toward careerism. Latinas are obtaining higher education at unprecedented levels, and are entering the workforce with high expectations and ambitions. Their self stated priorities are shifting, as they see career in a more important light, even when compared to traditional roles of wife/mother. This shift is paradoxically creating tremendous optimism on what is possible but also creating cultural tension with their mothers and significant others. Latinas are coming into their own, and are finding it challenging to reconcile their ambition with their traditions. How about African American women? African American women have been leading the charge on women’s issues in the labor force for over 40 years. 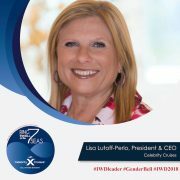 Their workforce penetration, head of household status and educational achievement have always been lead indicators for women in the U.S. Having said this, they too have rising expectations on success in the workplace, with greater expectations of being their “authentic selves” at work. Expressions of cultural identity such as natural hair, style and more are coming to the fore more often. Black women, especially Millennials, are looking to have their identity recognized and valued more by their place of employment and their fellow employees. What you need to know about Cultural Diversity Training. Does it work? It’s critical to understand cultural diversity norm shifts to support your team. Do you have any recommendations to increase sensitivity towards cultural diversity at work? 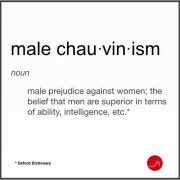 Mainly when it pertains to women of diverse backgrounds? Employers would benefit greatly by understanding the cultural dynamics and tensions associated with their Black and Latina employees. Essence found 4 dominant communication styles for Black women at work in the study, each of which led to greater potential for retention and advancement, or not. Black women who understand these communication styles can better identify their personal approach to workplace dynamics. 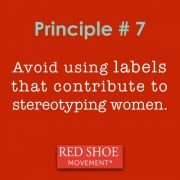 It is equally important that non-Hispanic White employees/employers to be aware of these styles as well. 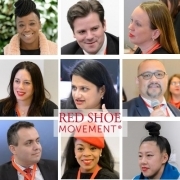 For so many non-Hispanic Whites, the issue of ethnic identity is rarely a factor of consideration in inter-office communication or office culture building – it needs to be. 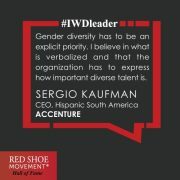 Any suggestions on how employers can better engage multicultural women? Start by reading these studies! They are (all modestly aside) insightful, comprehensive, but practical in their use. 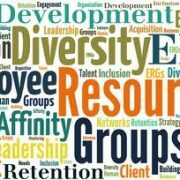 For non-Hispanic White employers/employees understanding the cultural identity better, devising strategies to celebrate the contribution ethnic employees can make, and incorporating this into an overall office culture is increasingly important. 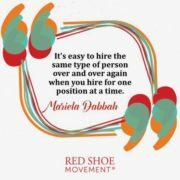 Particularly for those hiring Millennials, and for those in certain industries, e.g. Healthcare. More insights from the HOT study on Latinas. A Female Leadership Conference Unlike Any Other!